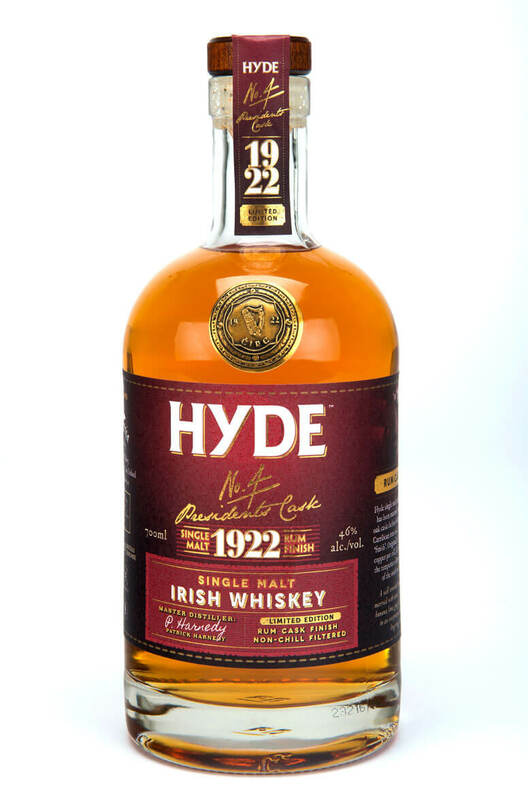 A fruity and lively single malt from Hyde. This has been finished in a rum barrel which has enhanced the whiskey with flavours of tropical fruits, vanilla and subtle oakiness. Types of Barrel used for Aging Finished in rum barrels.